If you’re looking to change up your hairdo, the first step of selecting a hair stylist is no easy task. For one, there’s an overwhelming abundance of stylists out there, and two, you’re trusting someone with your whole head of hair. Luckily, following these tips will leave you with an amazing and credible hair stylist. Thanks to this digital age, many hair stylists use social media platforms as their digital portfolios. There’s a high chance that a stylist you’re interested in has an Instagram page overflowing with photographs of his/her work. If you’re interested in a hairstyle with more than one color (i.e. ombré or balayage), make sure the stylist has photos of the hair uncurled. A curled ombré or balayage typically hides streak flaws in the hair’s strands. A stylist that pictures hair both curled and straight is truthful about their work. Even today, word-of-mouth is the most effective form of marketing. After all, people tend to trust what their friends have to say over a random advertisement. Take advantage of this and ask your fellow hair-loving friends where they’ve been and loved. It’s possible that a great stylist doesn’t receive visibility on Yelp, but is well-known amongst their customers and those customer’s acquaintances. 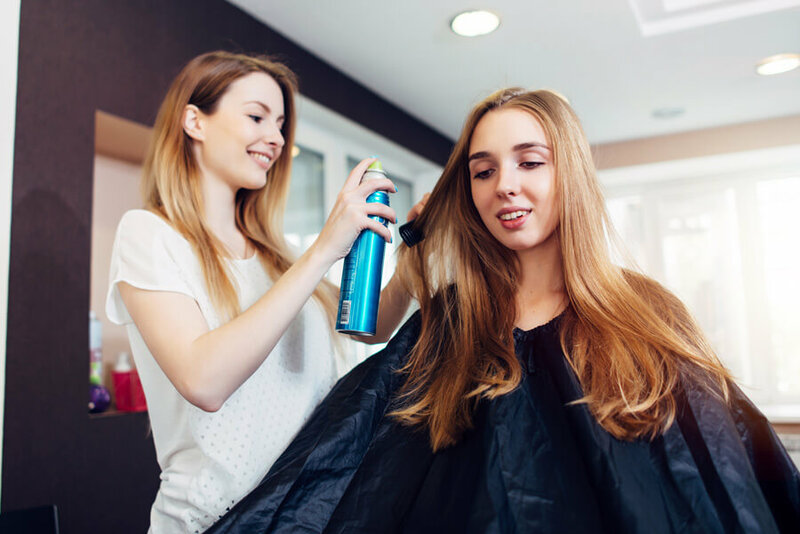 Social media and word-of-mouth aside, you won’t really know anything about your potential hair stylist’s abilities until an in-person consultation. Use this time to ask about your hair’s capabilities. For example, you can inquire how many sessions it will take until you reach your preferred lightness. This is also an ideal time to ask about pricing. Beyond aesthetics, you want to make sure you can afford your desired hairdo. In conclusion, finding the best hair stylist may be a daunting challenge, but if you keep these tips in mind, you’ll come out of the salon with a fabulous look.